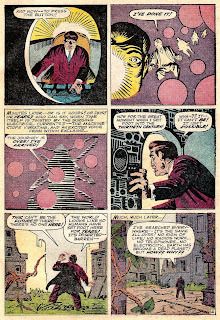 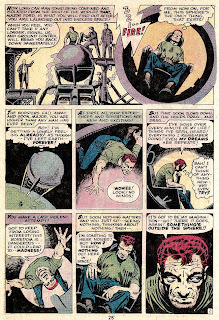 Three stories by Steve Ditko from the early 1960s. 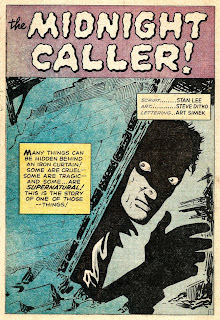 "Midnight Caller" is from JOURNEY INTO MYSTERY #90, March 1963. 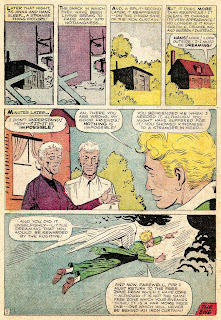 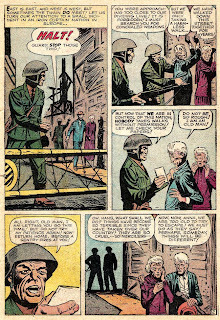 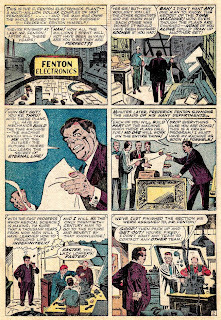 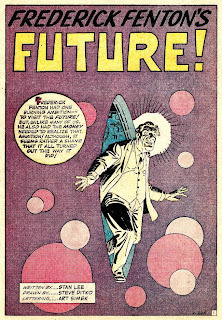 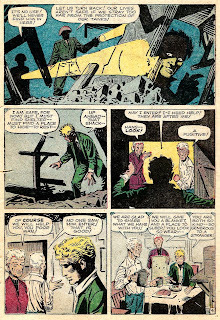 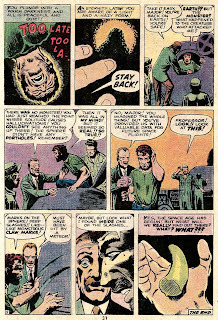 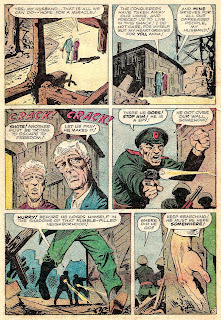 "Frederick Fenton's Future" is from JOURNEY INTO MYSTERY #96, October 1963. 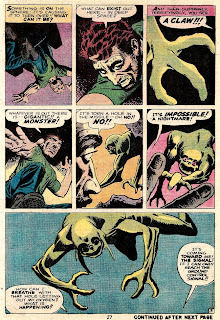 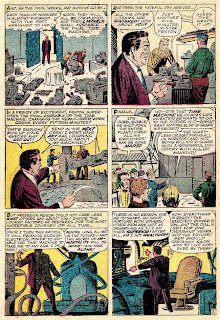 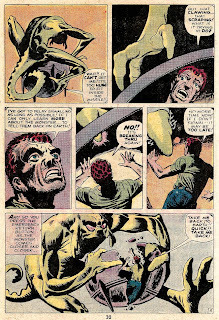 "A Monster Waits Outside" was originally printed in TALES TO ASTONISH #12, October 1960. 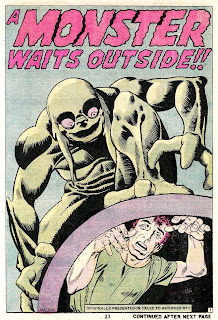 I scanned the story from its reprint in CHAMBER OF CHILLS #24, September 1976. 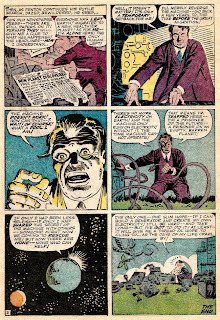 There are three more Ditko stories here. 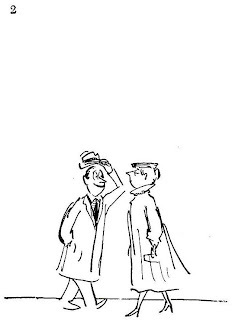 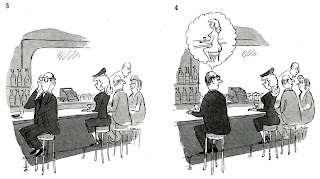 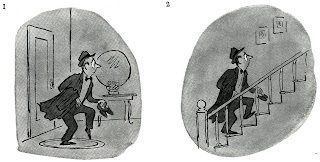 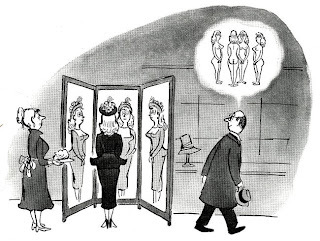 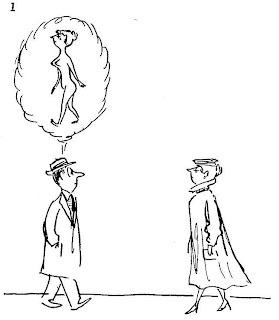 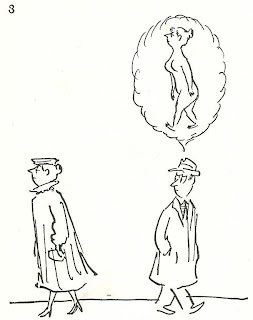 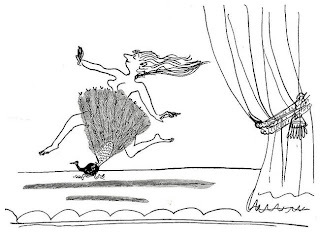 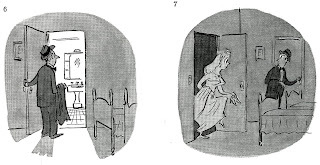 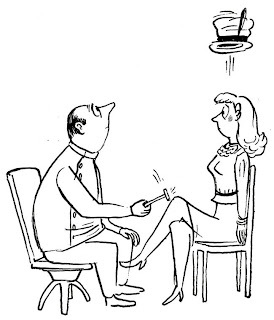 Cartoons from COBEAN'S NAKED EYE, published by Harper & Brothers, First Edition, 1950. 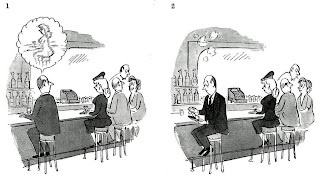 Captions have been re-set by me for legibility. 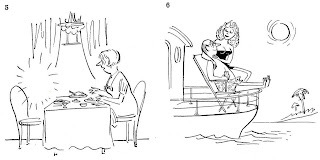 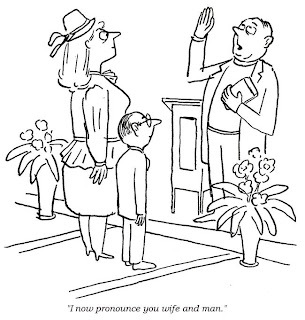 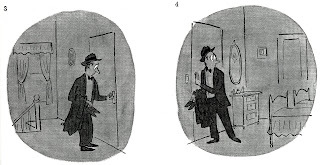 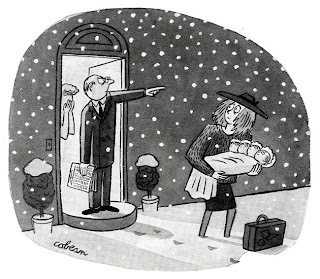 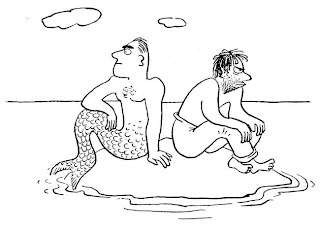 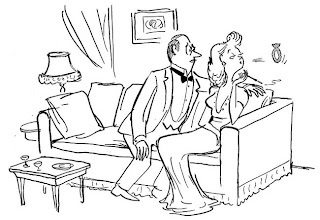 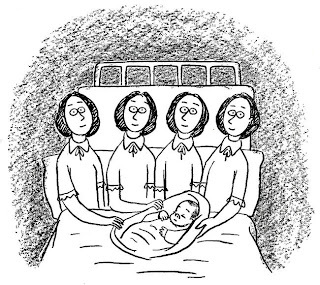 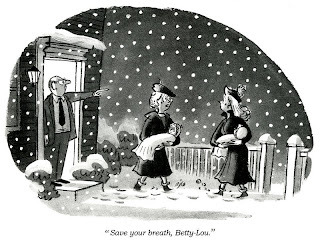 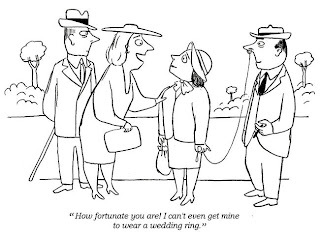 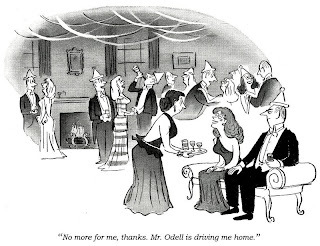 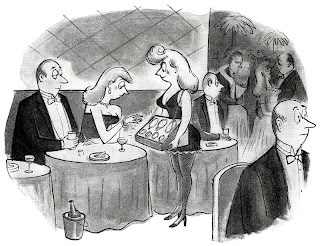 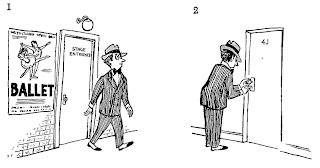 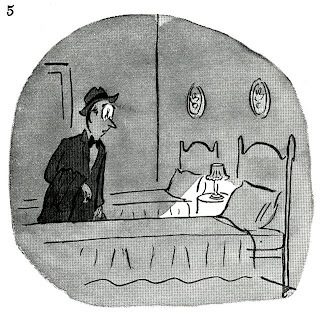 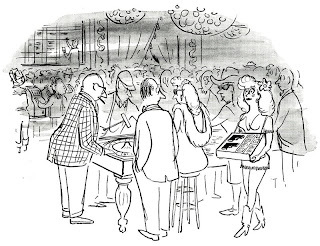 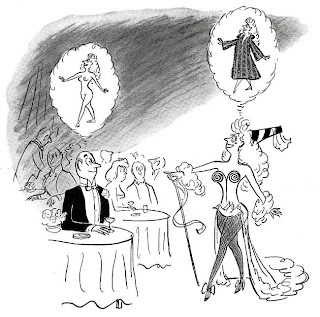 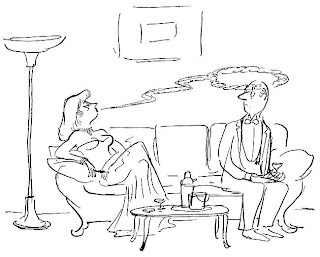 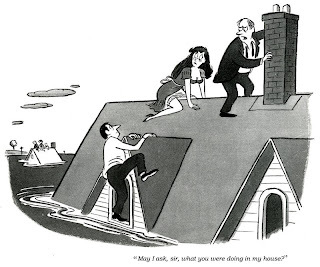 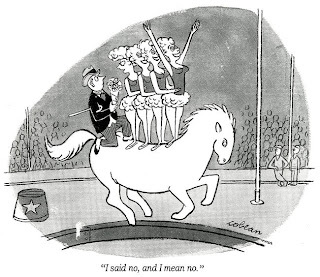 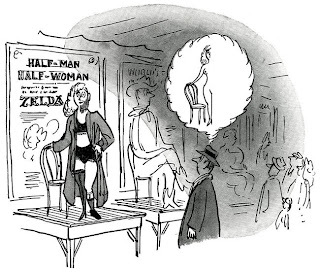 Copyright © 1944-1950 Inclusively by The New Yorker Magazine, Inc.